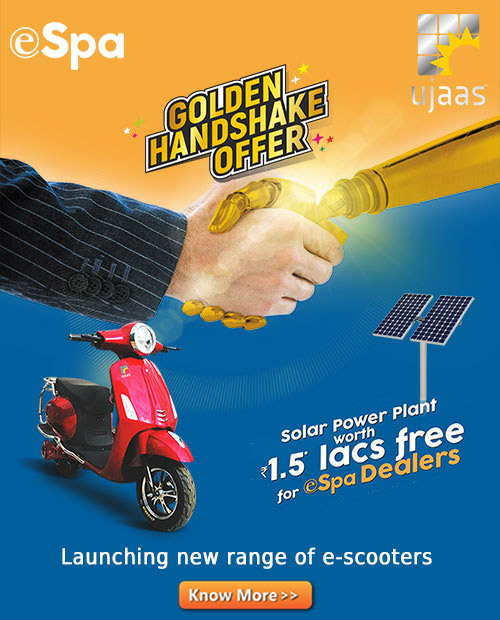 Ujaas Home is one of the best home Solar companies in India because it offers a complete package of Solar Products and Services. We not only offer quality tested Solar Panels for homes and Aluminium Mounting Structures that can withstand wind speeds up to 200 kmph, but we also relieve you from the paperwork related to Net Metering and subsidies. Ujaas Home is more than a Solar Retail company because we give A to Z services for Rooftop Solar Panel System. Solar panel capacity you need depends on your roof area and energy consumption. Ujaas Home doesn’t just offer solar panels but a comprehensive package of products and services associated with residential solar panel installation. Solar rooftop system is a package product comprising residential solar panels, inverter, mounting structures and net meter, and services which include installation, paperwork on your behalf and continual post-installation monitoring. Free Consultation: We will help you figure out the best solar solution as per your needs. Free Engineering: We will help you figure out the best solar solution as per your needs. 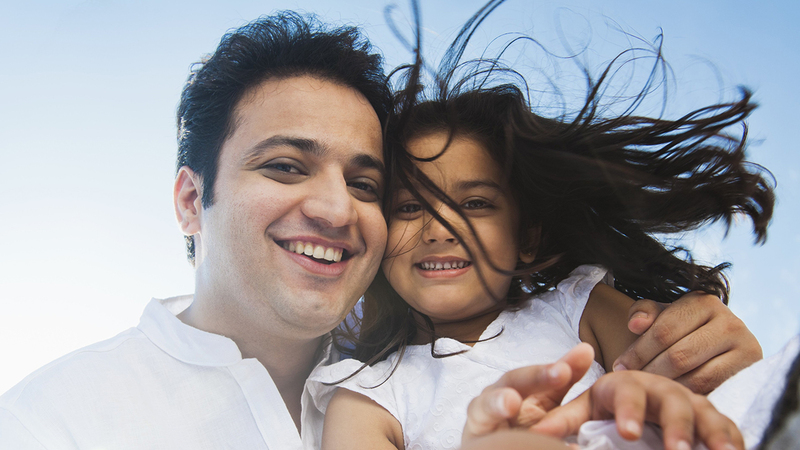 All Approvals: We will take care of all the permits and paperwork for you. Set up: We will set up the customized solar rooftop system and explain you how it works. Relax and Harvest: Your solar plant will be turned on when the final permit is in place and you can start saving while harvesting the sun.